Pull up banner is also know as roll up banner. Display your product or service in high definition. Roll up banners are portable, easy to set up and store away. 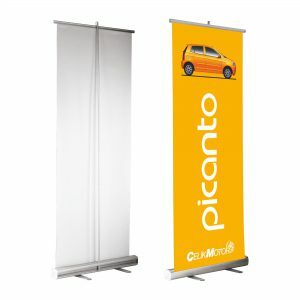 Pull up banners also known as roll up banners are perfect portable advertising solution. Easy to setup and collapse. Light weight and convenient to store. 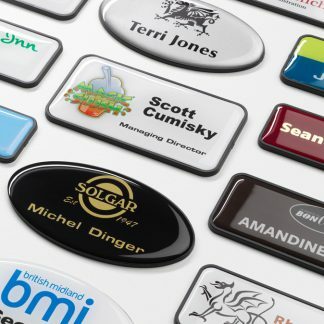 It is a very visual marketing tool for an office or at an event. You can use a pull up banner to focus on specific products you wish to highlight or list of general information. You can even display instructions and steps. Or even promotions and offers only valid once a year or for a short period of time. You simply store it away once done. You can use several pull up banners to create a wall or division. A larger image can be printed across the roll up banners to create an extended display. 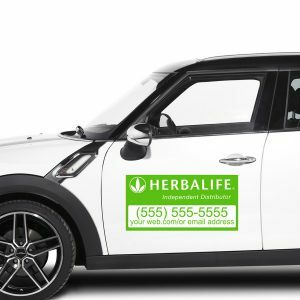 A pull up banner can also be used as a portable screen to use as a back ground for photos or selfies. Roll up banners comes in several sizes but 2 x 0.85m is the popular size. Roll up banners are also available in double sided. The pull up stand has a slot for two prints.